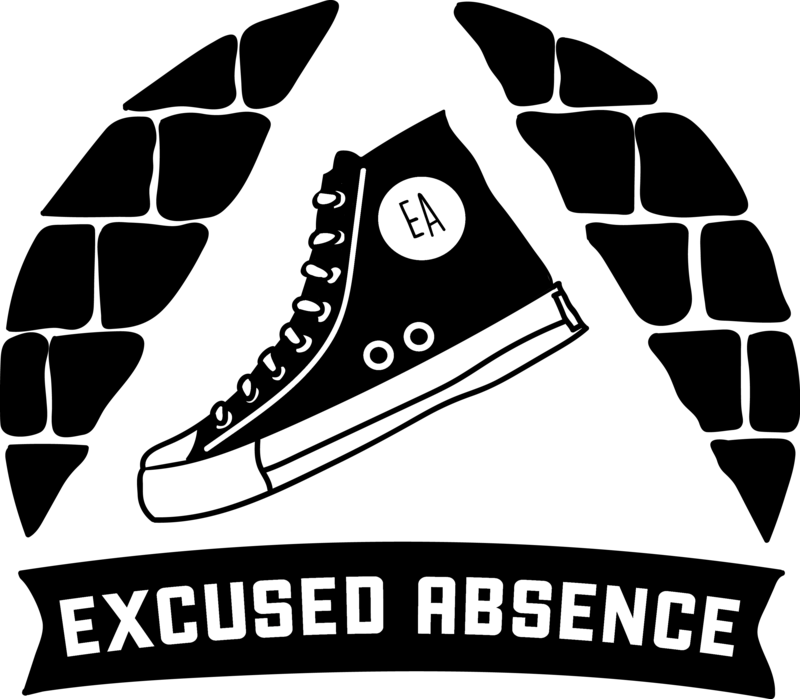 In addition to multiple weekly shows, classes & camps at ColdTowne Theater, Excused Absence frequently travels to create with Texans of all ages and backgrounds. Below are some of the libraries, schools, events and non-profits where we share our work. A note for AISD schools: We are an official arts partner for the AISD Creative Learning Initiative. As such, we are approved and available for shows, workshops and events at your school! During the Spring 2018 semester, we have provided regular workshops at Pease, Doss, Padron, Allison, Ortega, Zavala and Metz Elementary Schools.